After getting out of a violent relationship, Mary is ready to start all over in a new apartment. She decides to keep the dial up phone that was left in the apartment, which turns out to be a fatal mistake. Soon a woman named Rose calls her on this phone claiming to call Mary from the past. 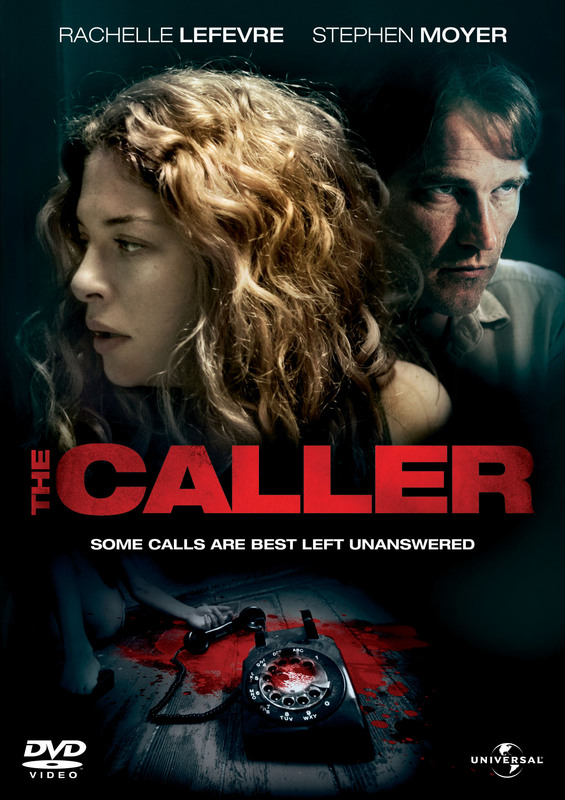 So at first glance The Caller seems like any other B-Movie without any substance. But with the decent shock effects and actors it could have easily been a movie I would watch in the movies. I had my fair share of jump moments and really enjoyed the movie as the plot was unfolding. It even got creepy every now and then. However, at some point the story got too illogical, and I questioned some of the characters’ actions. Furthermore the ending was (luckily) not an open ending that left much room for interpretation but was somehow disappointing, yet not the worst I have seen. If you can disregard illogical parts of the storyline and live with the fact that even though things are being changed in the past the present is almost not affected by it, obvious dangers are totally being ignored by the characters, and a woman that is supposed to be 41 sounds like a seventy year old, you are good to go. Oh, and you get to see True Blood’s Stephen Moyer’s actual skin tone. I myself enjoyed the movie for what it was: An above average B-Movie with a nice and creepy feel to it which is thanks to the good actors and suspenseful music. I have seen plenty of worse movies in the movie theater. I liked THE CALLER a lot. However, after your comments, I definitely want to revisit the film again and see if it was as great as I had thought. It was a good if you don’t think too much into it. Thank you so much for commenting and visiting.